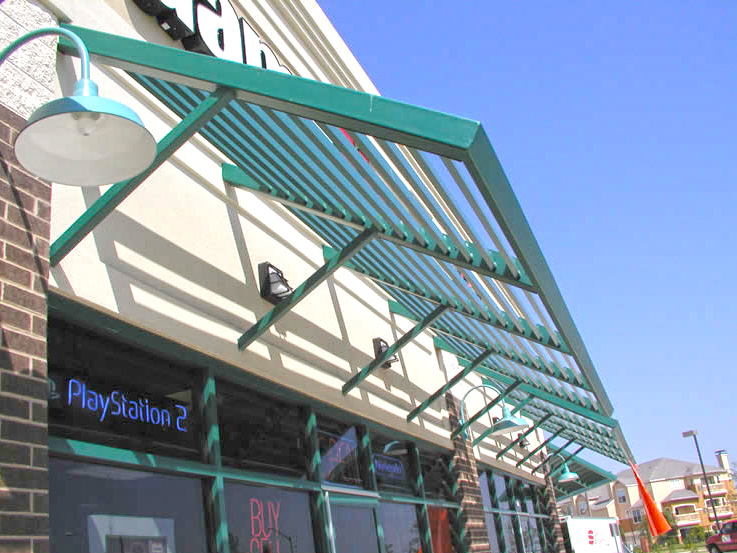 Create a modern exterior for your commercial space with extremely durable metal awnings. 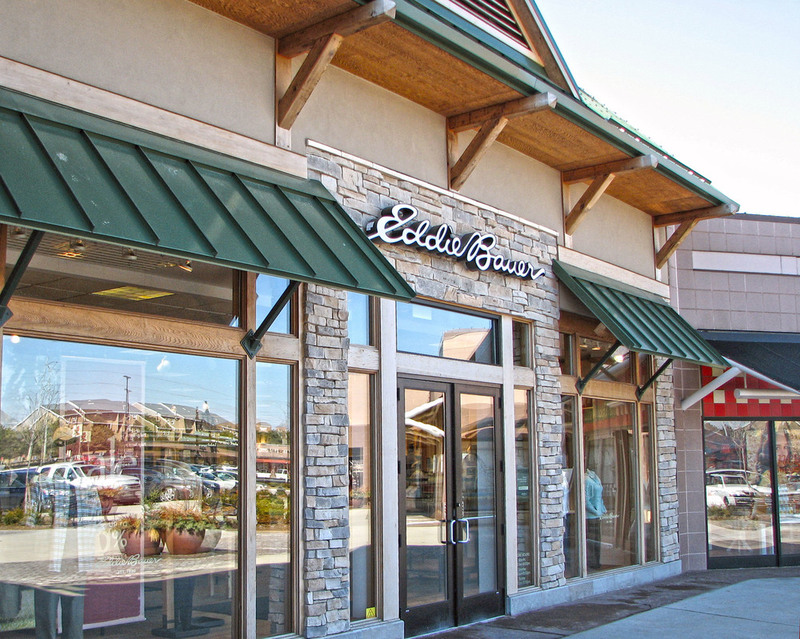 With the standing-seam design, these metal awnings withstand harsh Midwest winters and most carry a 20-year warranty. Website Created By ASI Consulting, LLC.